Any vehicle accident, big or small, will disrupt your whole routine. Chandler’s Collision Center will get you back on the road with a hassle-free repair experience. Insurance-Preferred, Factory Certified, Family Owned & Operated in Columbia Since 1975. 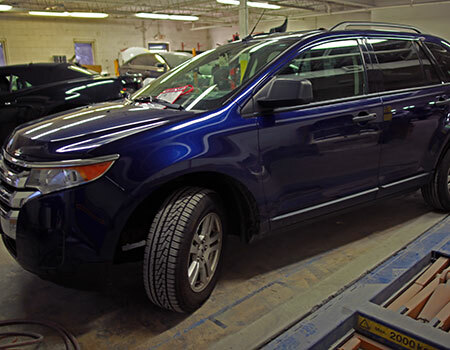 All Backed By A Lifetime Guarantee on Workmanship For As Long As You Own the Vehicle! Chandler’s Collision Center is certified by I-CAR Gold Class, ProFirst and Assured Performance. 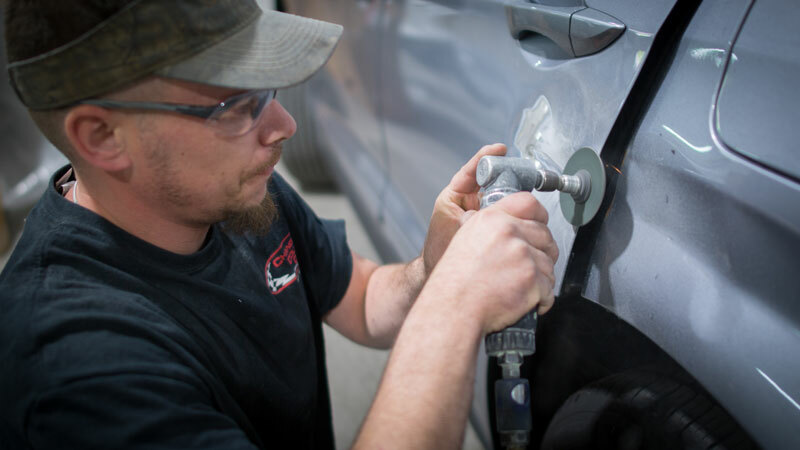 Our technicians have the skills and experience to repair your vehicle, supported by manufacturer training. To retain these certifications, we stay at the cutting edge of repair methods and equipment, keep up-to-date with modern advancements in vehicle technology. We provide fast, free estimates on all repairs. Connected directly to major insurance providers,. 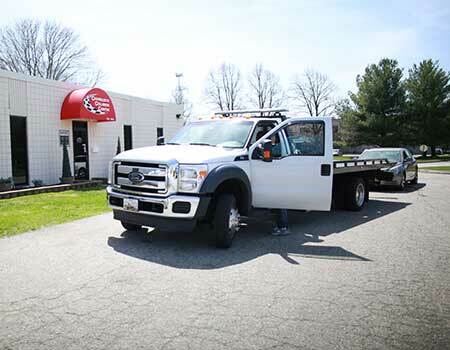 We can start the process immediately – and that means a faster repair process, and less time away from your vehicle! We use PPG Envirobase High Performance refinishing products, an evironmentally-friendly waterborne system developed by the world’s largest manufacturer of automotive OEM coatings. The color matching is exceptional, providing an invisible finish – guaranteed by the manufacturer. 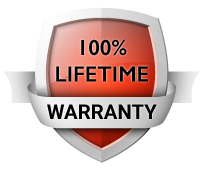 All our repairs are backed by a Lifetime Warranty. You can be assured your vehicle is repaired as the manufacturer intended, restoring your vehicle to its pre-accident condition. The updates were great in repair status and so was the quality of work. I was impressed with the office and Stacy was amazing with follow up. Your business model works very well. The location was also very convenient. A job well done. There was no stress. All details taken care of and documented beautifully. Thank you! Receiving the emails on the status of my car was very satisfying. It eliminated the need to call and inquiry. Stacie was very helpful in explaining how the process works when picking up my car. Justin was extremely efficient in making sure my car operated correctly when I picked up my car. Highly satisfied. Chandler’s Collision Center is a preferred provider for major insurance companies. At most shops, the claims process can be overwhelming. Sometimes, we can handle your vehicle’s repairs directly with the insurance company. As part of the State Farm Select Service® Program, Chandler’s Collision Center is committed to providing quality, professional repairs backed by a Lifetime Warranty.